“Boredom, anger, sadness, or fear are not ‘yours’, not personal. They are conditions of the human mind. Sometimes sad or bad things happen, and sometimes we feel sad without really knowing the reason why. 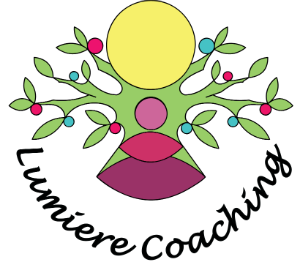 Lumiere Coaching can help you to work through your feelings, release yourself from painful memories of past experiences, overcome sadness and start to feel more positive. Sadness is a feeling that we will all experience at one time or another. We may feel despair, sorrow or helplessness; we may withdraw, be quieter than normal, lose energy and become lethargic; we may become angry and easily irritated; and sometimes we cry – sometimes we cry a lot. Sadness can be triggered by a huge range of life experiences, it can be due to a big event or due to something small. We can experience sadness when our feelings get hurt, when things don’t go our way, when a relationship ends, when we are bereaved, when we miss someone, when we or a loved one is unwell, when we mess up – and sometimes we can feel sad but we don’t really know the reason why. Sadness is one of our basic human emotions, and it is useful as it helps to give us the space and motivation to process and deal with a situation. 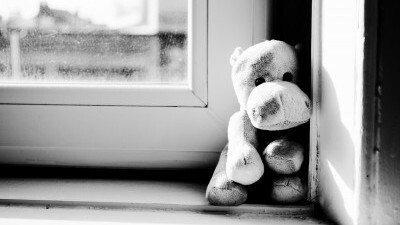 We all cope with sadness in different ways, and very often our feelings of sadness do pass. But, sometimes we can find it difficult to overcome sadness and we may need help to release sadness and feel better. When does sadness become a problem? There are no standard answers to the questions of how severe sadness should be, what should cause sadness, how long you should feel sad, how you should overcome it and when sadness becomes a problem. Everyone is different and only you will know if you are experiencing difficulty in dealing with sad feelings. Lumiere Coaching can help you to overcome sadness and start to live a happier life. 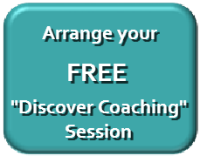 Everyone is different, so together we will find the best way for you to feel better – whether this is through NLP, life coaching, hypnosis, time line therapy, practical tasks or a combination. If you think that you are having trouble letting go of sad feelings then please contact me to arrange a free initial consultation. Error: Error validating access token: Session has expired on Sunday, 07-Apr-19 11:10:04 PDT. The current time is Wednesday, 24-Apr-19 17:54:13 PDT.